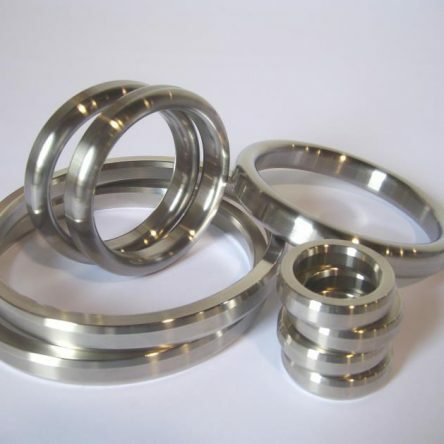 It is used as filler for spiral wound gaskets PTFE as an alternative to normal virgin, as thanks to its softness and elasticity ensures a more uniform compaction of the spiral during the production phase. Tape in pure P.T.F.E. 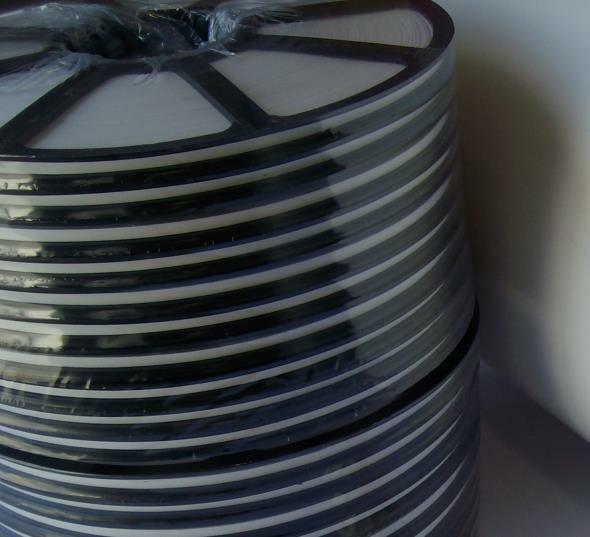 100% unsintered able to withstand high pressures and with high thermal stability. 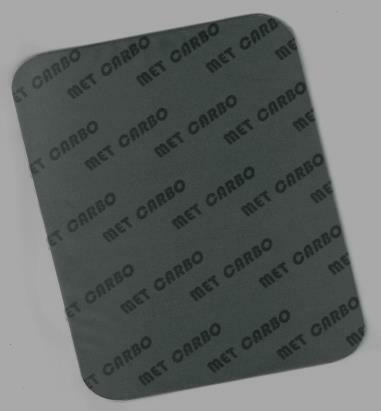 Soft and flexible to the touch, has a fibrous structure that guarantees a perfect seal on uneven surfaces. Despite being a thermoplastic material does not present a melting point. 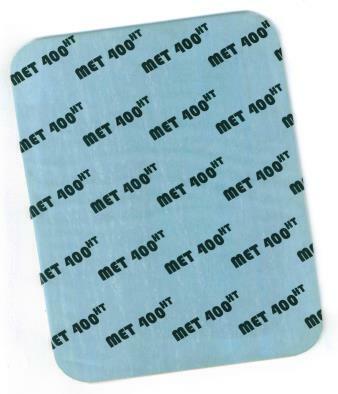 Thermal resistance: -200 ° C to + 280 ° C with peaks up to +315 ° C Resistance to pressure: 210 bar Chemical Resistance: pH 0 to 14. 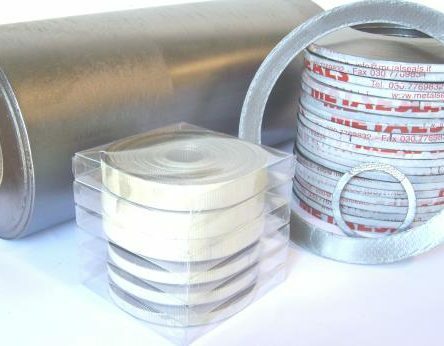 Comes in tapes inside a special plastic cover,external diameter of 250 mm. And in different heights: 4:00 to 5:00 – 5.5 – or measures at the request of the customer and thickness 0.50 mm.